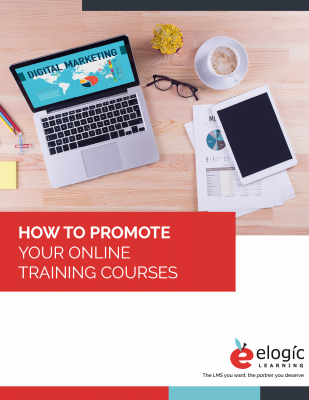 Ready to start selling your latest online training course but not sure how to start promoting it? Download this free checklist and start using proven digital marketing tactics. Highlight exactly what buyers want to know in order to convert prospective buyers to paying customers. Capitalize on digital real estate and assets you're already taking advantage of in ways you may not be currently (i.e. social media). Not only sell more courses, but keep buyers engaged in your business so they become repeat buyers!